And giving you tools to gain and retain. We listened to Gyms: Organization is the problem and our tags are the solution. Attach our dynamic, reusable βTags™ to routes over and over, and skip the process of reprinting! Use the in app QR Scanner to reset the βTags™! As a minimalist option, use Area Posters that you can post away from your routes. 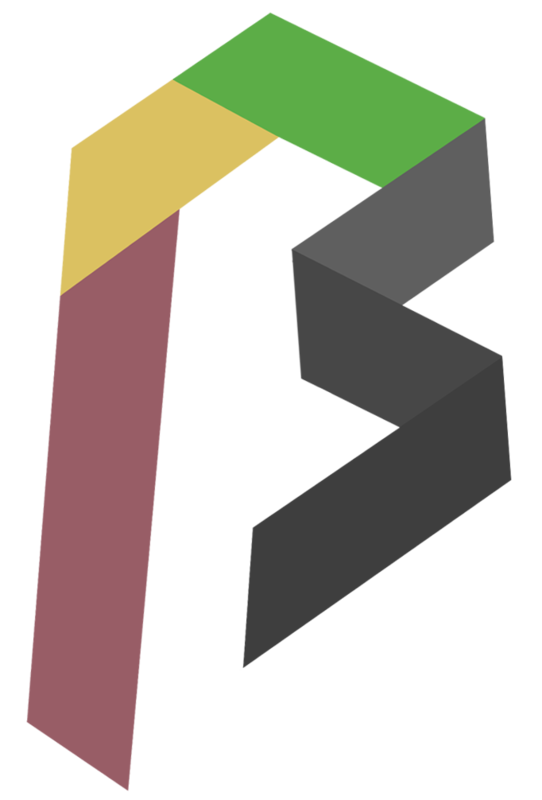 Climbers can these scan βTags™ to get beta, track progress, and interact with each other. From there, you can gather key metrics from these activities! 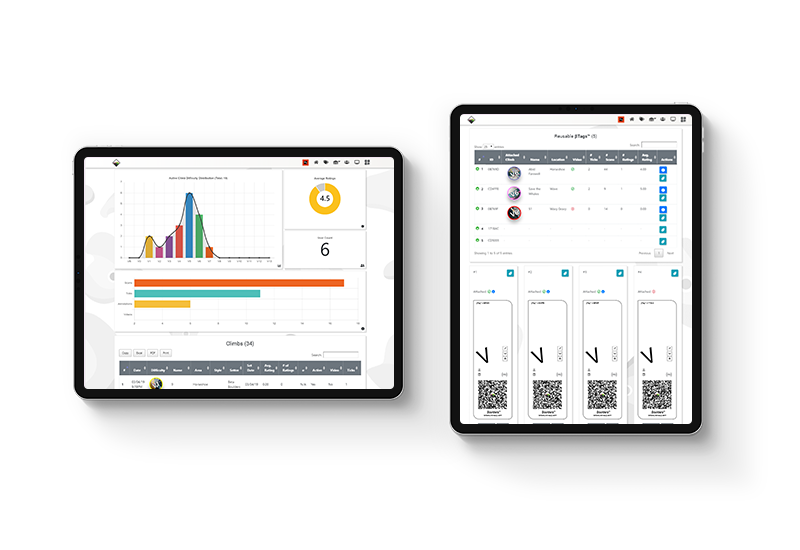 Our system revolves around the idea of scanning to quickly deliver the goods. 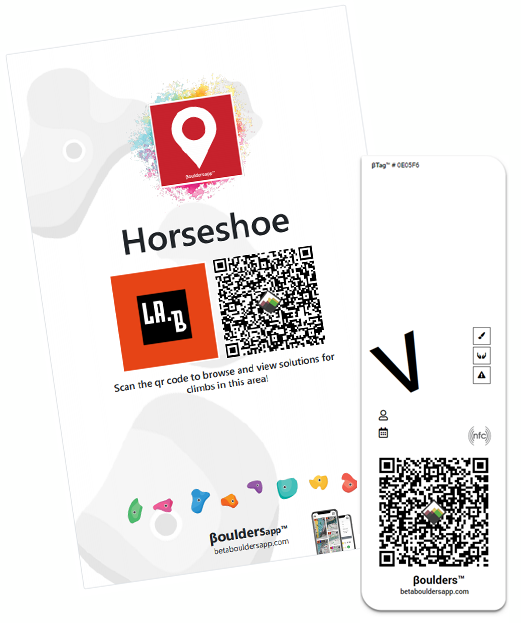 With any QR Scanner, climbers can scan routes they completed to save it to their accounts or to navigate directly to the climb's page where they can checkout the solution and beta along with other route information. 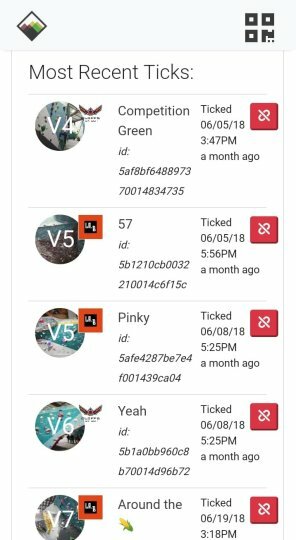 Rather than reprinting tags, syms and setters can also use the built in scanner to reassign βTags™ to different routes! 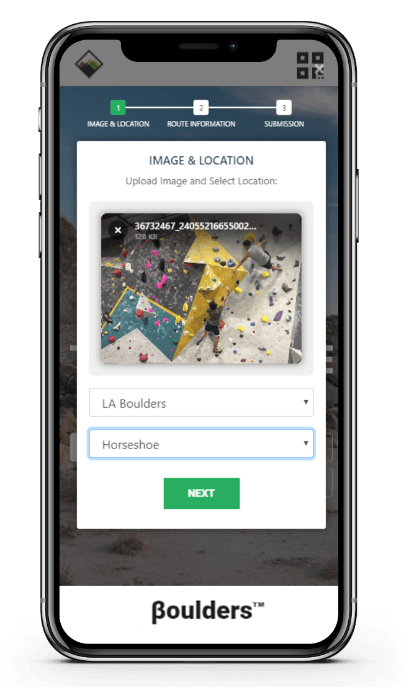 With a database of climbs, your climbers and setters can refer back to past climbs at any time and browse the newest climbs you've just set up. The data we collect goes a long way towards building better climbs and making happier climbers. Every climb has a quality star rating from 1-5 submitted by climbers. We collect data on what routes are being scanned for beta and which are being ticked so you can see what climbers like, what grade and styles are in demand, how well the routesetters are setting, and what kinds of climbs to set next using this information. Do you do climbing competitions? If you do, you can ditch the scorecards and forget about gathering up volunteers to tally up points. Not to mention the hour or so to count! 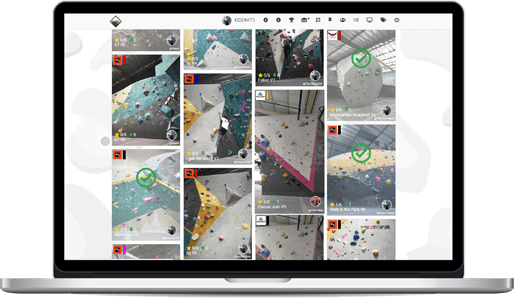 Climbers can scan during a live comp to have their points automatically tallied in realtime and view a live scoreboard for maximum competitiveness. They can see who's ahead before the competition is over and push themselves harder. Simply just create a competition and add the climbs you want to it! 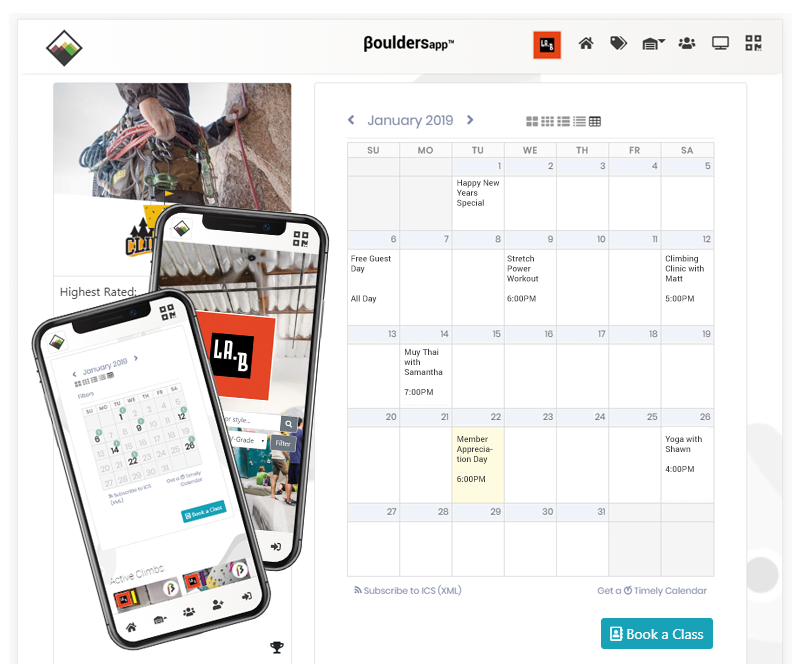 With BetaBoulders, your gym gets its own app and webpage without all the hassle and overhead in developing. 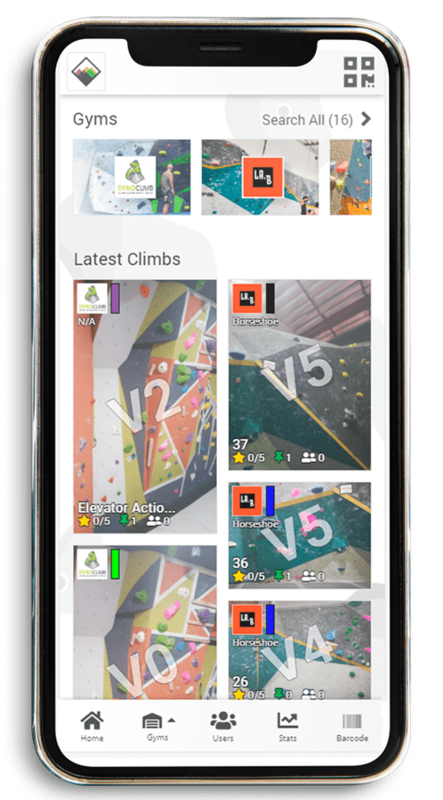 Send push notifications to your members to give them a heads up on events, new climbs, and wall take downs. Include an events calendar, address for directions, hours of operation, images, promos, and more! 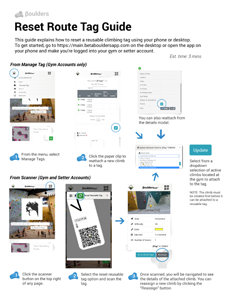 As climbers ourselves, we built an app that prioritizes giving climbers of all levels the means to complete a route and save it. 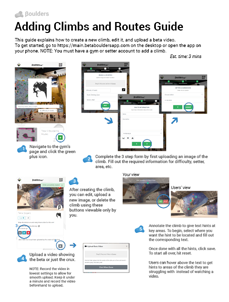 We want to pass on this useful infomation to gyms so that they can be put towards making better climbs and happier climbers. To demo, gyms may contact us for a free sample kit with reusuable tags. Adding Climbs Integrates Seamlessly with Your Workflow. And navigate to your gym's page. 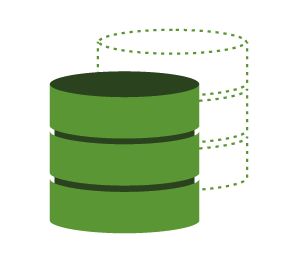 With a 3 step form that gathers an image and selects some basic info. 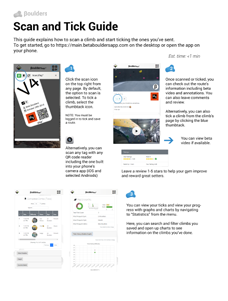 To help your climbers who are stuck using the video uploader and/or annotation tools. As a gym, what do I have to do to integrate this into our system? Does this app require more work for our setters? 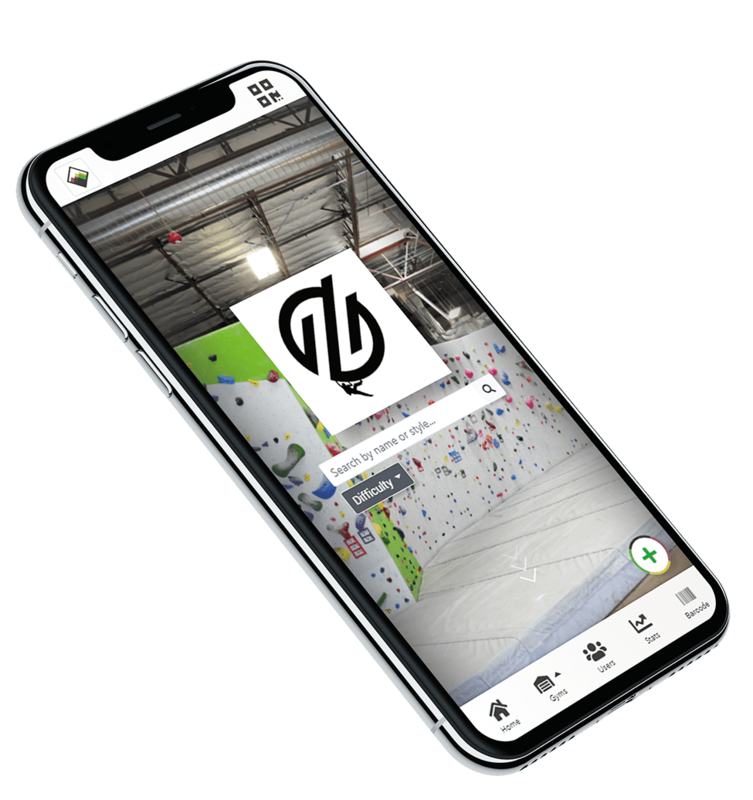 Beta Boulders is designed to make this approach as easy as possible with reusable tags that saves gyms the trouble of reprinting tags and a quick 10 second add climb process. In fact, versus printing/taping/laminating your own tags, by using Beta Boulders, your routesetters will be saving time.